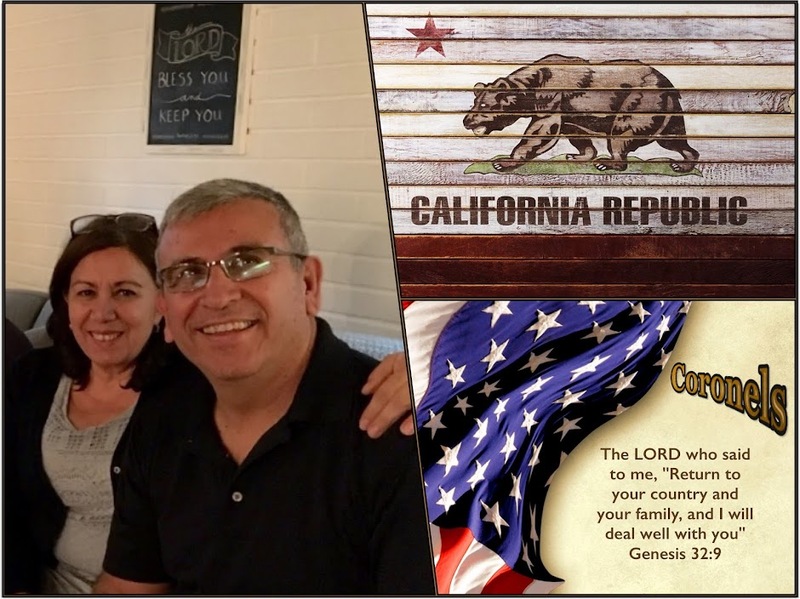 The Coronel Steps of Faith: Our daughter Gina and husband Adam big move! We have been very busy helping my son in law pack their home, it seems with the packing of our home and now their home that our new ministry is moving people! Adam left up to Colorado to buy a home and we have Gina and the kids staying with us... Yes with us as we were blessed with an apartment for two months free as someone had a contact and had to leave and had two months left so we move in and it was perfect all of our needs!! God is Good!! 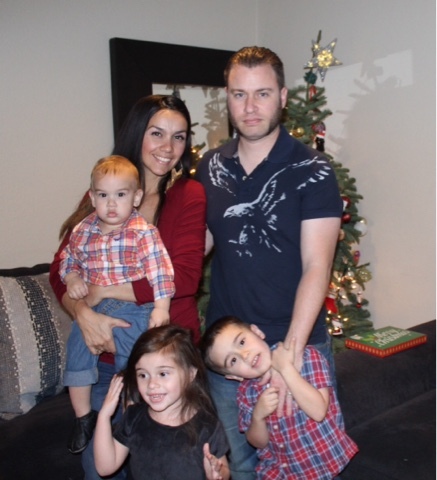 Please be praying that all goes well for Adam & Gina and the kids! !